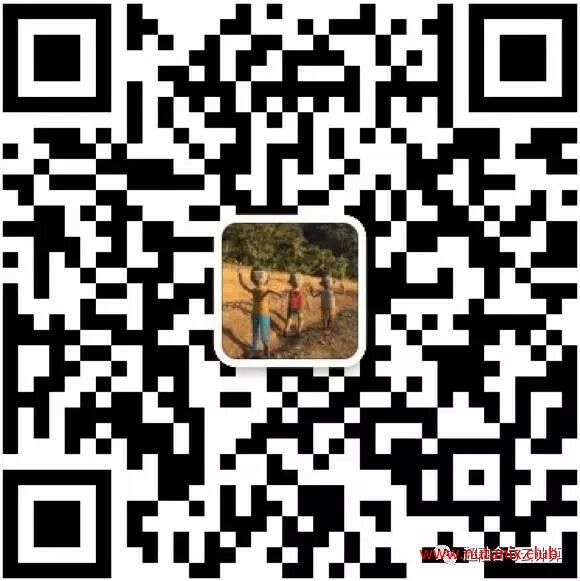 超融合+云计算论坛高手进阶技术专区添加新磁盘的步骤ADDING A DRIVEYou can add solid-state or hard disk drives (SSD or HDD) to any product that has an empty drive slot.When adding more than one drive to a node,al ... - Powered by Nutanix Club! You can add solid-state or hard disk drives (SSD or HDD) to any product that has an empty drive slot. When adding more than one drive to a node, allow at least one minute between adding each drive. Insert the drive in an empty slot. Log on to the web console, go to Hardware > Diagram , and select the drive that was added to view the details. If the drive is red and shows a label of Unmounted Disk, select the drive and click Repartition and Add under the diagram. This message and the button are displayed only if the replacement drive contains data. They are intended to protect you from unintentionally using a drive with data on it. Caution: This action removes all data on the drive. If you are not certain that the correct drive was inserted, do not repartition the drive until you have confirmed that the drive contains no data that is needed. From the web console Summary > Disk Details field, verify that the disk has been added to the original storage pool. 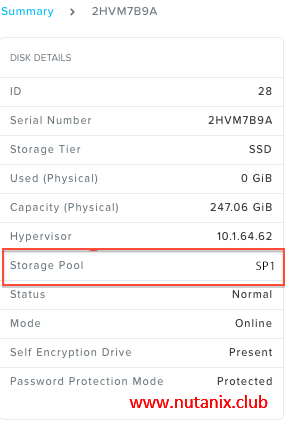 If the cluster has only one storage pool, the disk is automatically added to the storage pool. If the drive is not automatically added to the storage pool (because the cluster has more than one), add it to the desired storage pool. In the web console, select Storage from the pull-down main menu (upper left of screen) and then select the Table and Storage Pool tabs. Select the target storage pool and then click Update. The Update Storage Pool window appears. In the Capacity field, check the Use unallocated capacity box to add the available unallocated capacity to this storage pool then clickSave. Go back to Hardware > Diagram, select the drive, and confirm that it is in the correct storage pool.